Growing a collaborative, mission-driven ecosystem. We support a thriving ecosystem of partners and ventures to address systemic challenges at scale. We know that no organization, on its own, can address the challenges we collectively face. Through building new ventures, taking part in key networks, growing communities, and joining forces with partners, we aim to play a committed but humble role in transforming our economic system. We build new ventures that address major gaps in the transition to a healthy, restorative economy. Part of our mission is ensuring we scale up ideas that can have systemic impact. Next to the analytical work of our consulting and think tank branches, we produce new technologies and business models that can address key societal gaps. As they become mature, we develop them into their own organizations so they can scale and thrive with a logic and team fits their context. 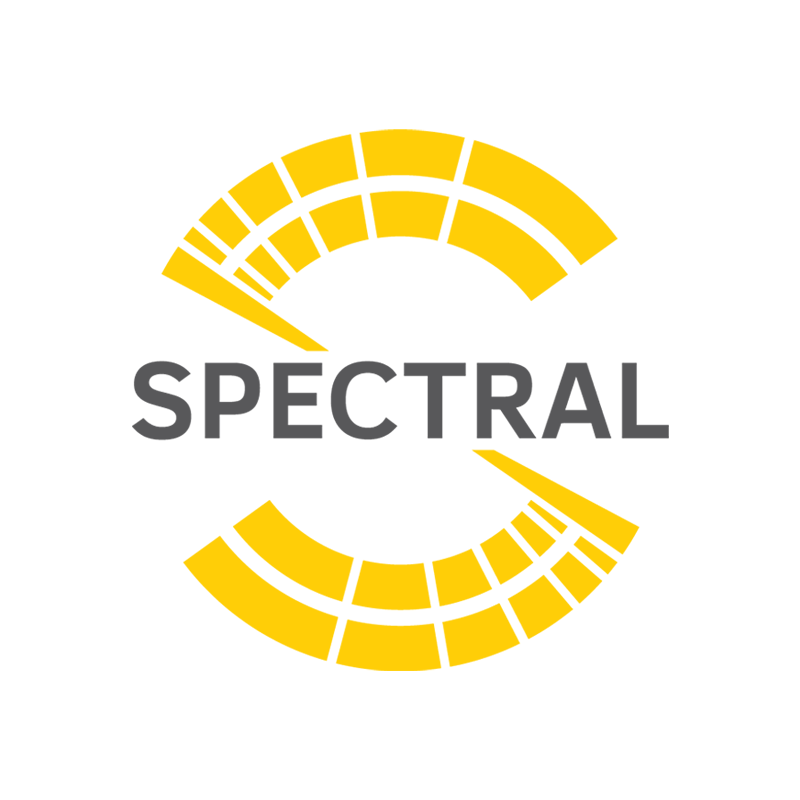 Spectral’s mission is to accelerate the global transitions towards 100% renewable energy. Spectral develops integrated hardware and software solutions that change the way we use and manage resources. 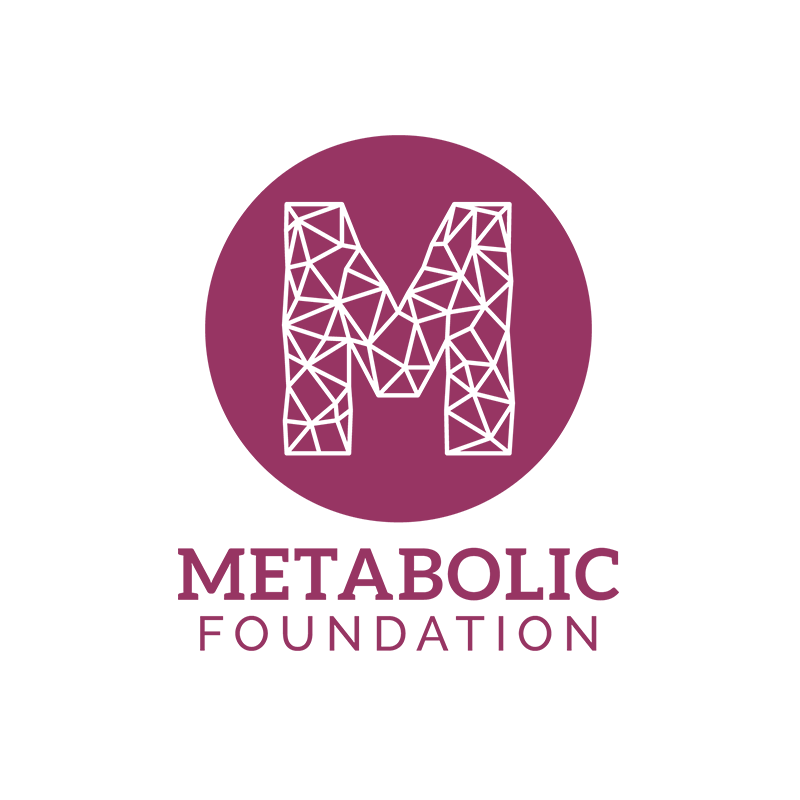 Metabolic Foundation is a non-profit organization with the mission to empower people and improve cities through guiding community-driven development, building open source solutions, stimulating social entrepreneurship, and manifesting sustainable urbanism. Systemic is our new software arm that builds decision support tools to make it easier for organizations to make the most sustainable decisions across their operations. Our first product, ChemDSS is an eco-design tool that simplifies the creation green chemicals. We’re connected to a number of key networks and communities driving sustainability locally and across the globe. Cirkelstad is a platform that connects organizations across the Netherlands with the aim of creating a circular and inclusive construction sector. A coalition of partners playing an active role in developing tools and conducting research towards circular construction practices for the Metropolitan Region of Amsterdam. De Ceuvel is an innovative office park that serves as a living lab for circular urban development. It is home to Metabolic Lab and the broader Cleantech Playground in Amsterdam North. Noordoogst is a center for education and experimentation around sustainable agriculture, as well as the host of our headquarters in Amsterdam. 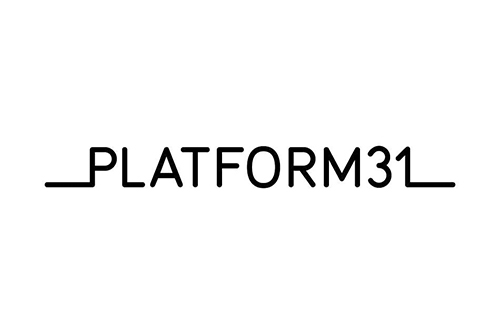 Platform31 is a knowledge and networking organization focused on cities and regions. It links current issues to policy, practice, and science. 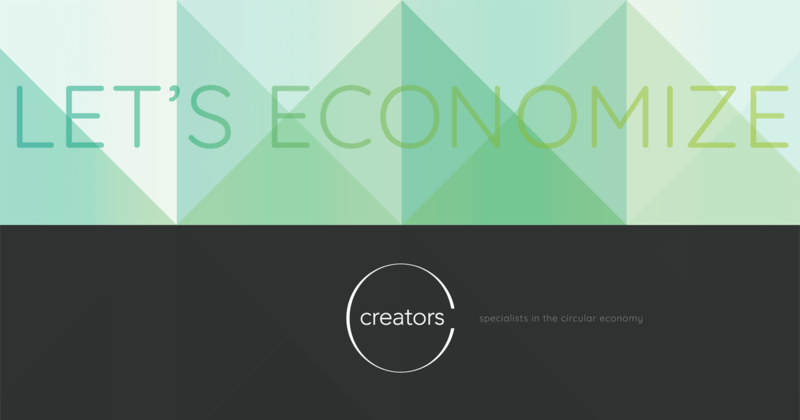 The Circulair Friesland Association works with business, governments, and civil society organizations for a fast transition towards a sustainable and circular economy in the province of Friesland. View some of the like-minded organizations we work with below.